On a Saturday outing with the church ladies I happened across a quaint find in an antique shop. 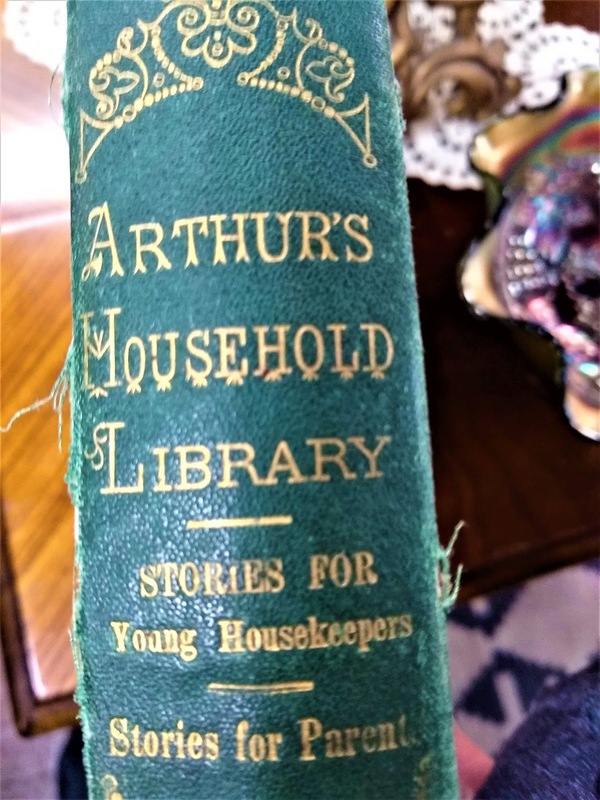 Aruthur's Household Library: Stories for Young Housekeepers was published in 1869. 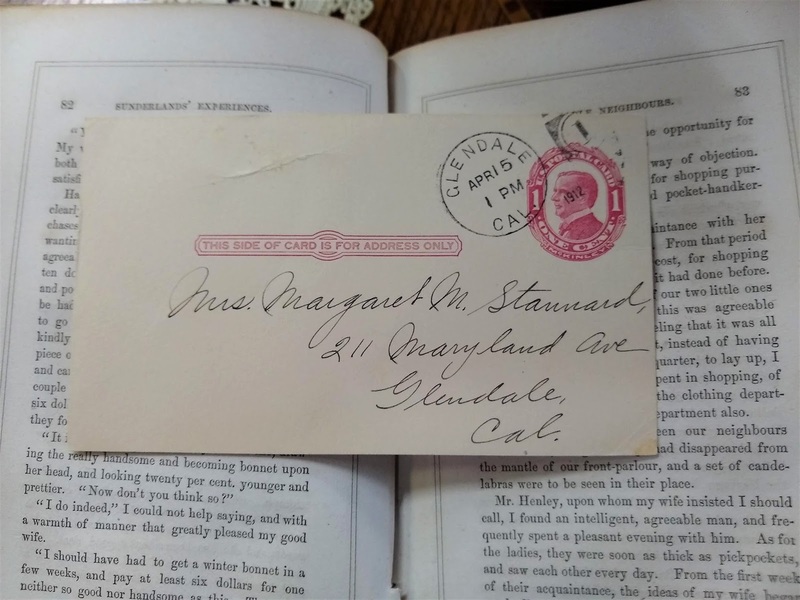 The young housekeeper of the day apparently had the leisure of time and money for reading and wholesome stories were thus provided by obliging publishers. 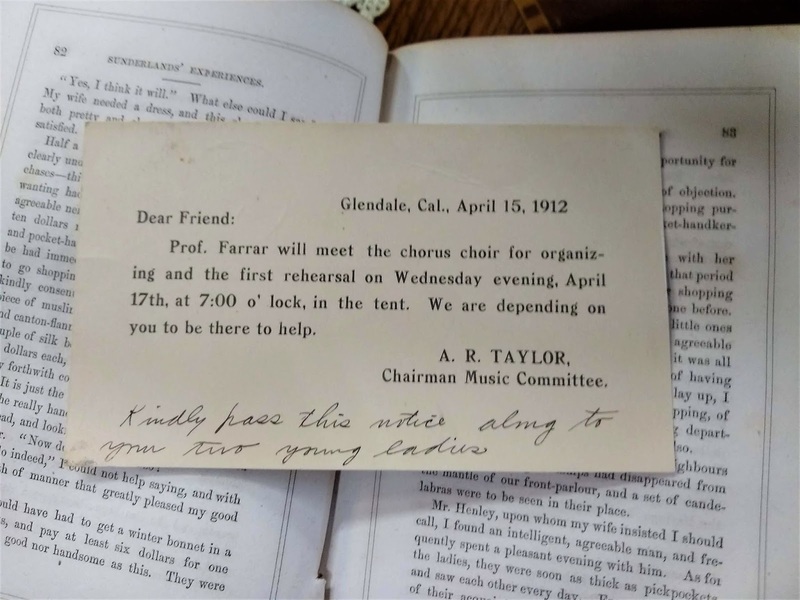 As you can see, the card was sent from a certain A. R. Taylor, Chairman of the Music Committee informing his choristers of their first rehearsal. Today such a message would be sent by email or text. It would not then be used as a book mark, and it would not later be happened upon to be enjoyed and wondered about. It would merely have returned to the nothingness from whence it came or else existed perpetually somewhere in the digital void. 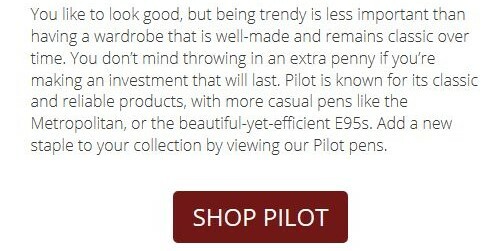 Putting pen to paper is a good thing. Let's not forget the coffee that launched the pleasantries. 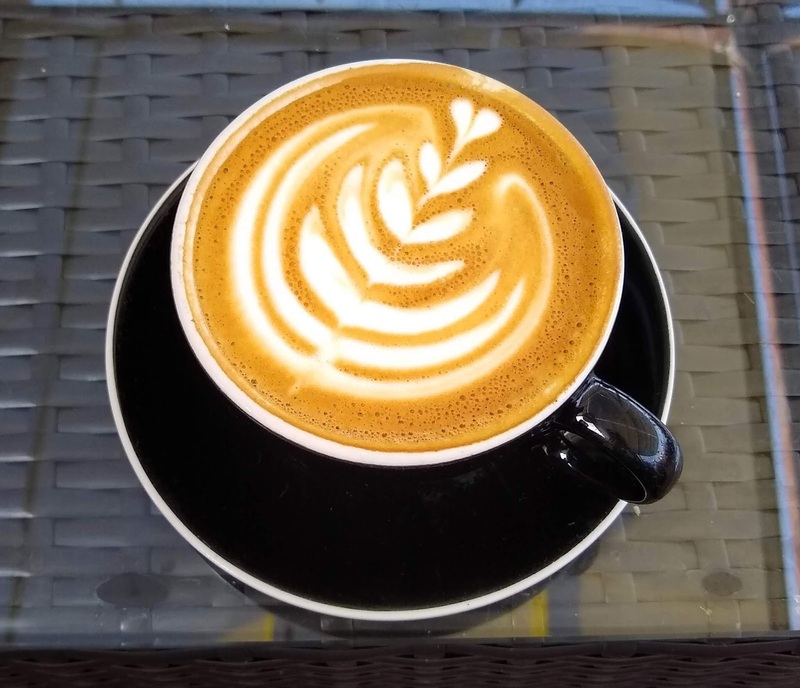 Kuppa Joy is known for their pretty offerings. 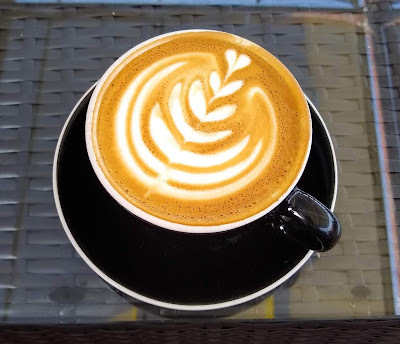 Cappuccino has never looked so good. It was tasty too. Such pleasantries are best read about in letters and I have enjoyed reading many such accounts from my pen friends over the years. What have you enjoyed lately? I would love to read about it! What a treasure to find Sonja. There is nothing so irresistible as an old book. 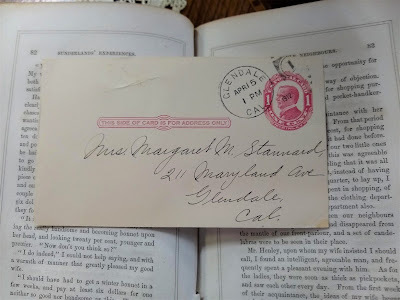 I've found recipes and old tickets and they do add to the charm of the book. oh my what a lovely find and treasure as well . God certainly blessed you on that trip . amen .